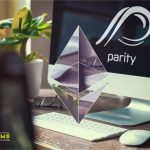 On November 9, Parity Ethereum announced the release of the Parity Fether cryptocurrency wallet alpha version. 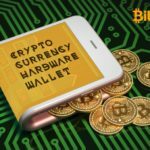 The software is testing, so the company does not recommend to use a wallet to store large sums of money. Parity Fether is an Ethereum light client of Ethereum that allows users to connect directly to the cryptocurrency blockchain. Unlike a regular client, light one does not need to download the entire history of the Ethereum network; instead, it uses the full nodes of the network to perform transactions. 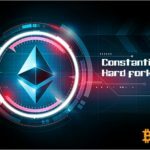 Parity's cryptographic tools are designed to solve a number of problems associated with the use of the Ethereum light client. In particular, Parity Fether will run mobile devices, and it can be integrated into decentralized applications and other cryptocurrency wallet. In addition, the developers promise to fix existing bugs in a lightweight client and create the first decentralized wallet with a convenient user interface. 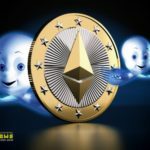 If implementation will successful, the creators of many decentralized applications on the Ethereum network will add support for a light client and abandon the use of an inferior Infura infrastructure. Thanks to this, it will be possible to increase the security of the blockchain and the level of its decentralization. © 2018 bit.news | queries 226, for 0.478 sec.